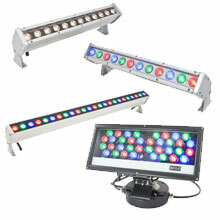 Personalize your wedding event with our wide variety of unique lights. 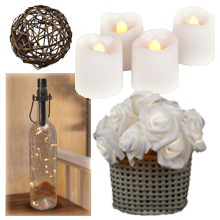 The perfect lighting is ideal to the venue and your style and our lighting collection has ideas for every budget. 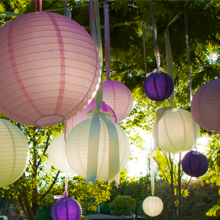 Make your special day illuminate whether it be indoors or out. 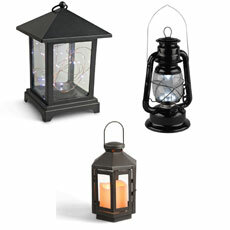 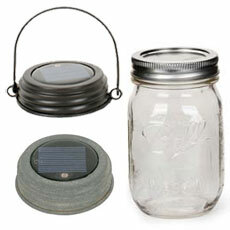 A great way to add special touches no matter where the location, is with our battery operated lights. 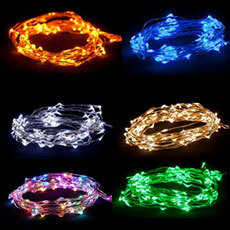 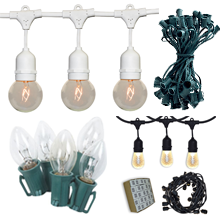 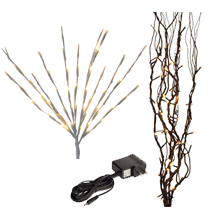 Using lighted branches, wire lights or submersible floralytes can enhance your centerpiece décor.